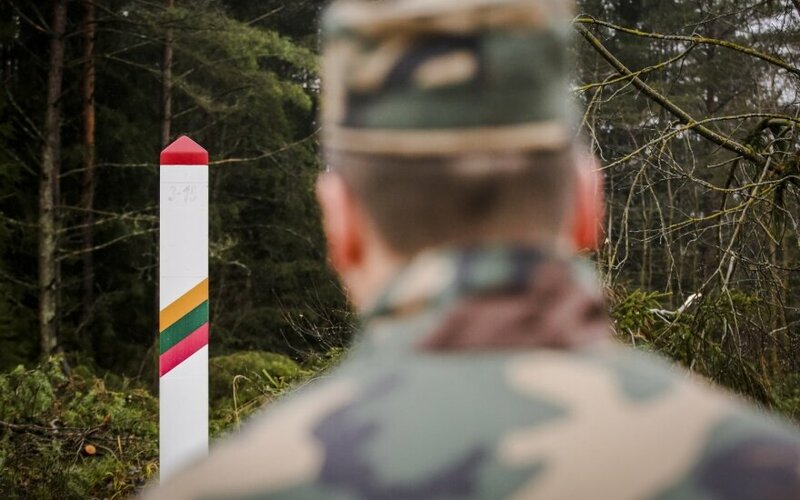 The European Union is continuing cooperation with Russia at the country's external borders, planning to grant over 17 million euros for Lithuania-Russia projects. The sum is envisaged in the Lithuania-Russia cross-border cooperation program signed between the EU and Russia in January. The EU money will be earmarked from the community's 2014-2020 budget. Russia will grant 8.5 million euros for the program. Karolis Vaitkevičius, spokeswoman for Lithuania's interior minister, told BNS that the money would go towards management of cultural, educational and other objects in the border region, furthermore, a deal has been reached on recovery work. The January cooperation program is the third one already. Since 2004, two programs were implemented, however, they were among three countries: Lithuania, Poland and Russia. This time Lithuania and Poland will have separate programs with Russia. 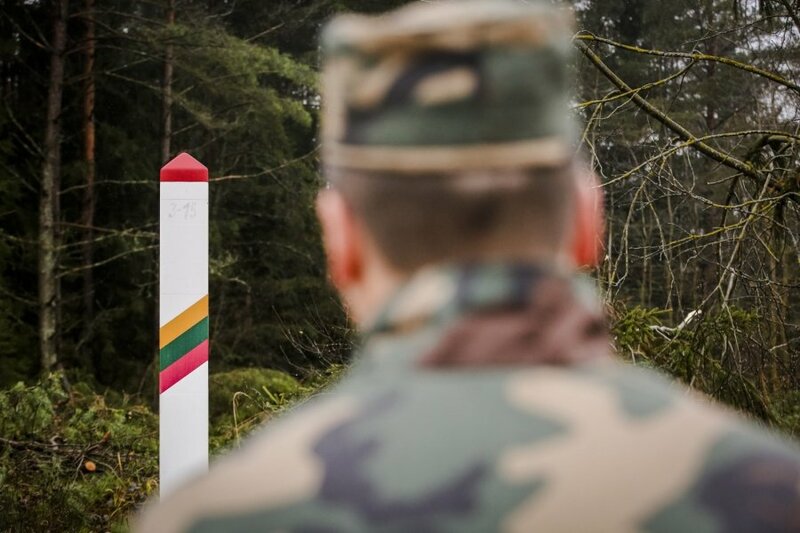 Over 14 years, the three-country projects received 178 million euros in EU support, including 43 million euros at the Lithuanian border. A total of 218 projects have been implemented at the region at the Russian border.